Screen capture from NFPA video. 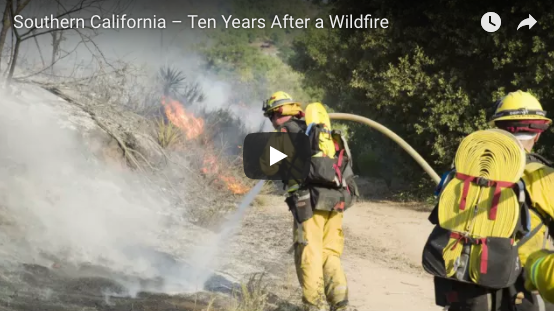 Check out this video series put together by the NFPA and experience what happens one year, five years, and ten years after a major wildfire. The lessons learned from these videos focus largely on how you can take measures around your home and yard to reduce wildfire risks. One of the videos focuses on the ecological importance of wildfires on the mainland. It's important to keep in mind that in Hawaii and the Western Pacific, wildfires are NOT a part of the natural process and actually harm our native forests, watersheds, and coastlines. Plenty of great tips on how to garden and landscape around your home to minimize wildfire risk. Although the area of focus is in Australia, many of the takeaways can apply directly to your home in Hawaii. 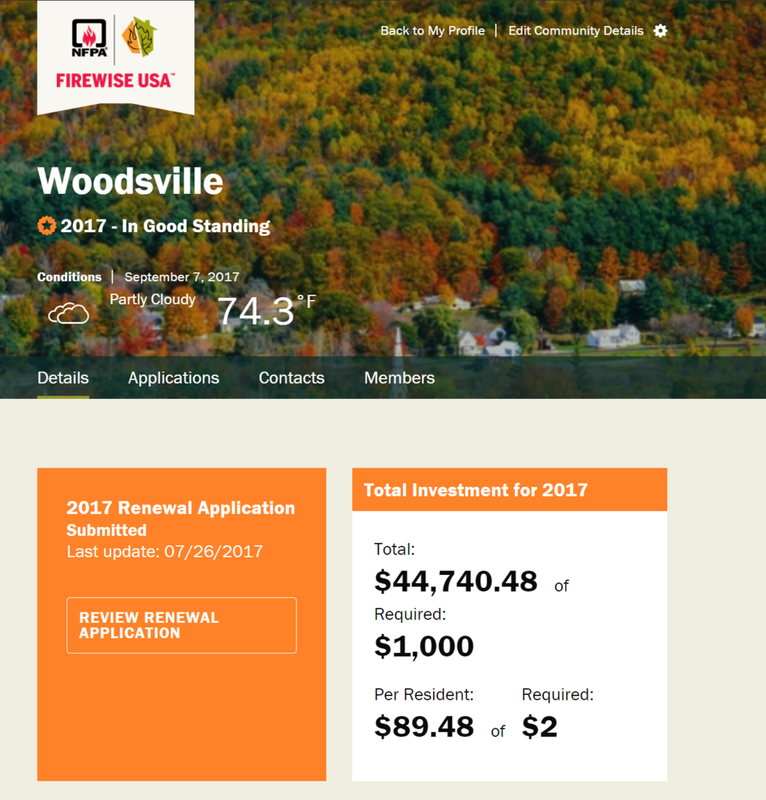 It also makes an impact to hear about real stories from community members who experienced wildfire threats first-hand and learn from how they made their homes safer. This pre-recorded webinar goes through the ins and outs of choosing the right type of mulch for your Wildland/Urban Interface home. Lisa Hadway, former administrator of the DLNR Division of Forestry and Wildlife discusses the environmental and economic impacts of wildfires on Hawaii's native forests. Fire footage is from a fire on January 23, 2015 that burned approximately 460 acres of mostly intact native forest in the Kipapa drainage above Mililani Mauka. Tagged: Videos, Native Hawaiian Plants, Fire Ecology (Hawaii), Wildfire & Drought Look Out!